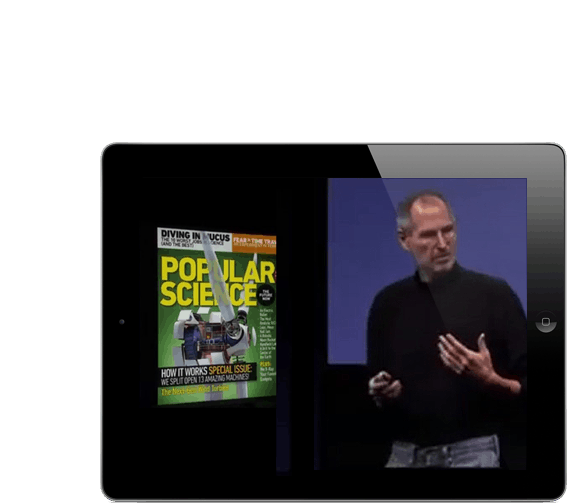 Steve Jobs singled out Popular Science+ as "king of the hill" of magazine apps for the iPad, telling the assembled press and developers that "these guys did something really, really breakthrough." mag+ makes it easy to publish your content to your own mobile app. From text to video to interactive elements, no matter the source, the mag+ software lets you bring your content to life on tablets and phones with no coding and no hassles. 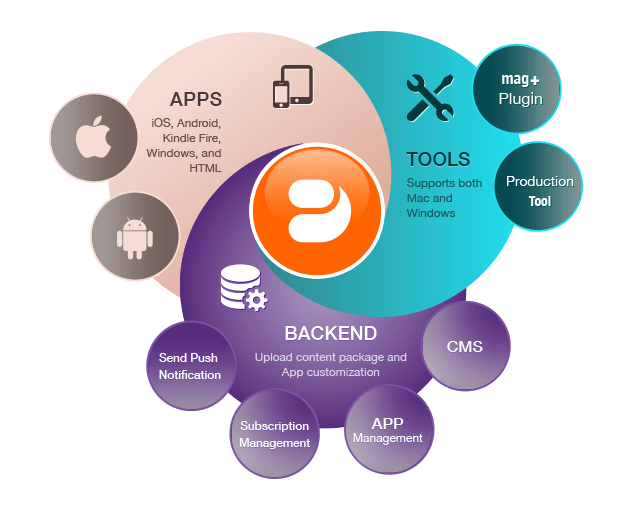 mag+’s digital-publishing software covers every part of the app-publishing process. Design your content using simple tools, build your own branded mobile app on our Web portal, and distribute your designed content to that app for end users to experience on their mobile devices. mag+ offers a powerful plug-in for Adobe InDesign, the most popular design software in the world. Your existing team can create interactive, multimedia layouts native for the touchscreen. Our in-house creative agency, mag+ Studios, can take on all design and production work. Our technology team makes the transformation process of legacy content more efficient. Your mag+ powered mobile app is how users consume your content. Use our Web tools to create a fully branded app with analytics, messaging, and more for public or internal use. We can customize and integrate our software with your business systems. Once your app is on your users’ devices, publishing your content—documents, issues, push notifications, or live feeds—is as simple as uploading a file and pushing a button. Our 24/5 support team can answer any question, or you can check out our extensive online resources. 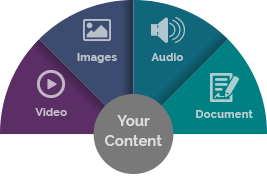 Our proprietary tools continuously update your content through an online environment and real-time feeds. Customers choose mag+ because we give them the tools they need to create mobile apps their customers and employees love. 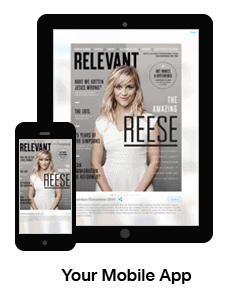 With more than 4,500 apps created on the mag+ platform, our customers are making everything from mobile sales presentations to internal newsletter apps to product catalogs and branded magazines. CLICK A LOGO TO SEE WHAT PEOPLE BUILD WITH mag+. Ready to begin creating a mobile app for your business? We’ll provide you with all of the resources you need. Get started by connecting with a Mag+ account manager. Whether you plan to publish one app or thousands of apps, Mag+ has a license for you. See which Mag+ license fits your business needs today.